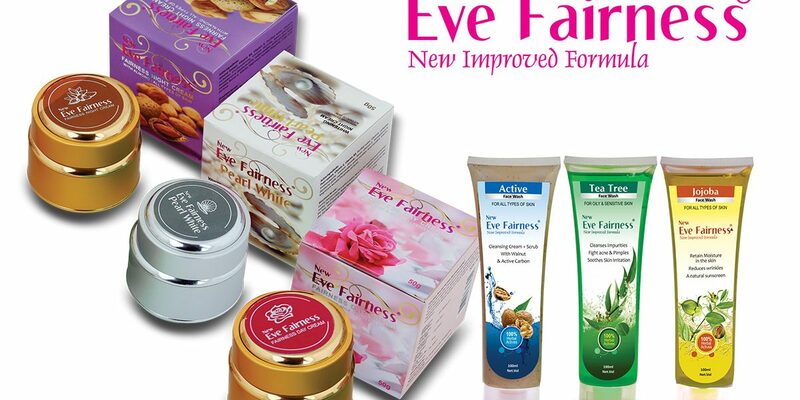 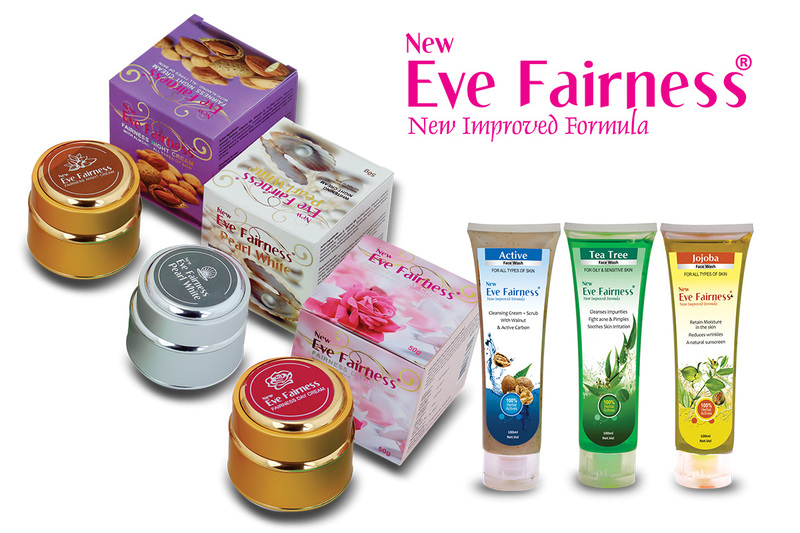 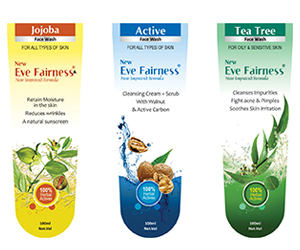 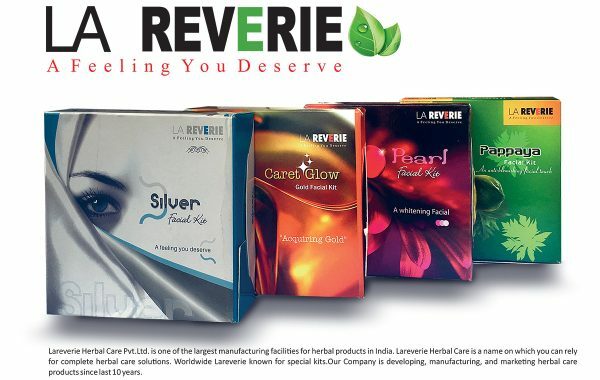 Eve Fairness was launched by Harcourts Pvt Limited and re-launched by American Remedies Pvt Limited in 2017. 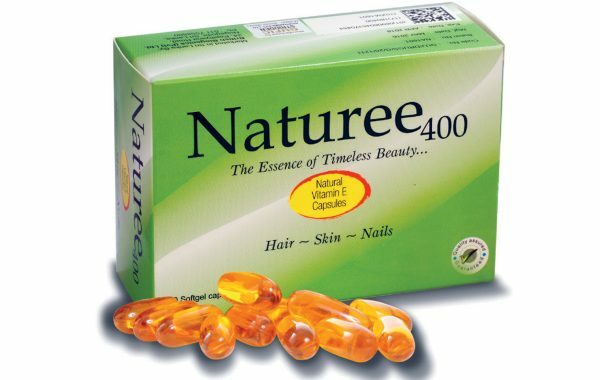 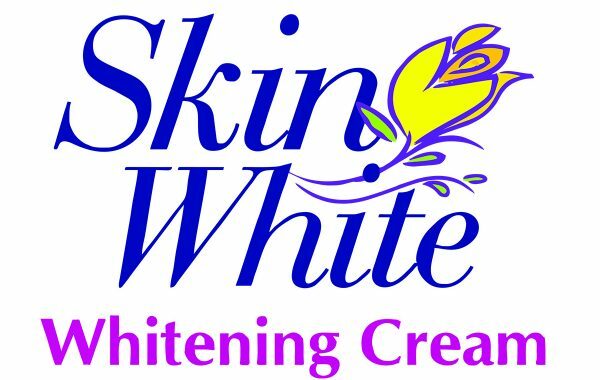 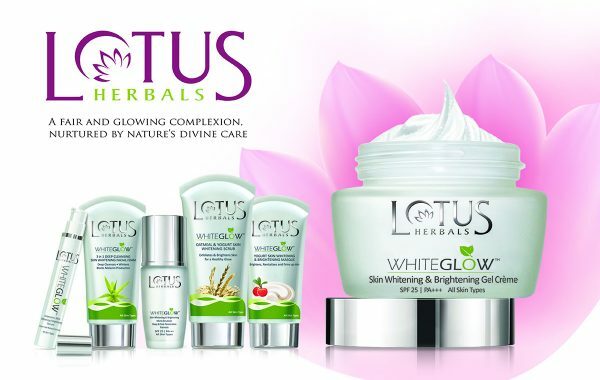 Since then it has been one of the market leaders in Skin Care products. 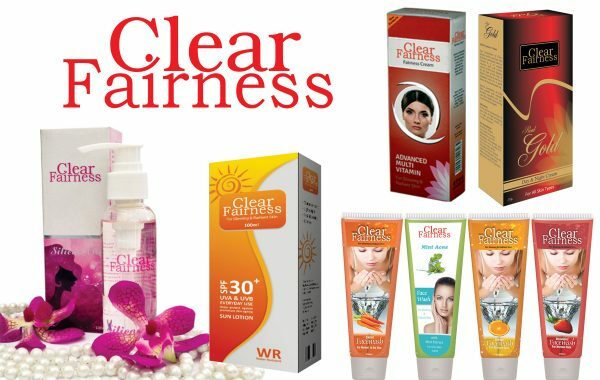 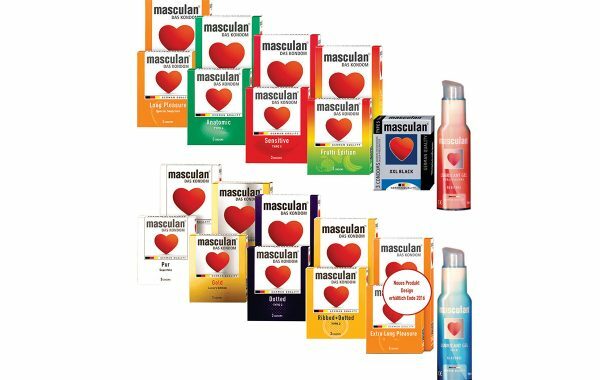 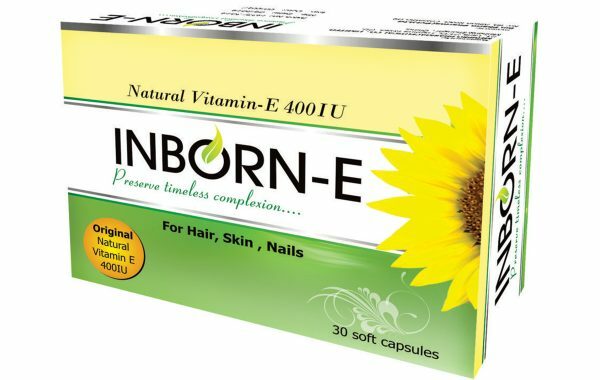 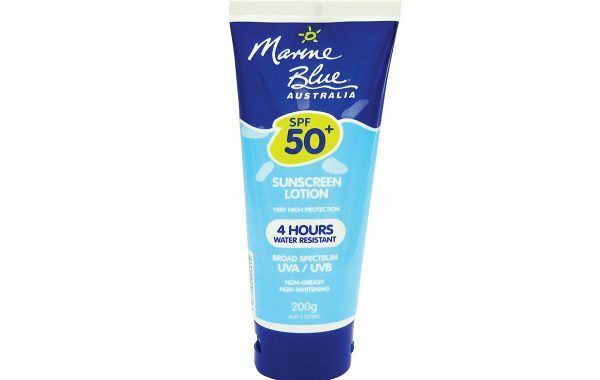 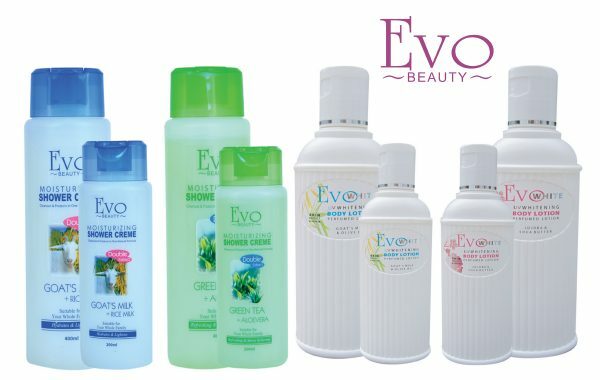 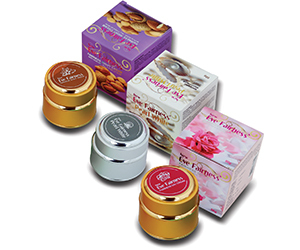 The product range comprises of Fairness creams and Face washes.